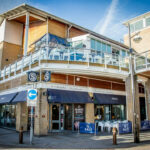 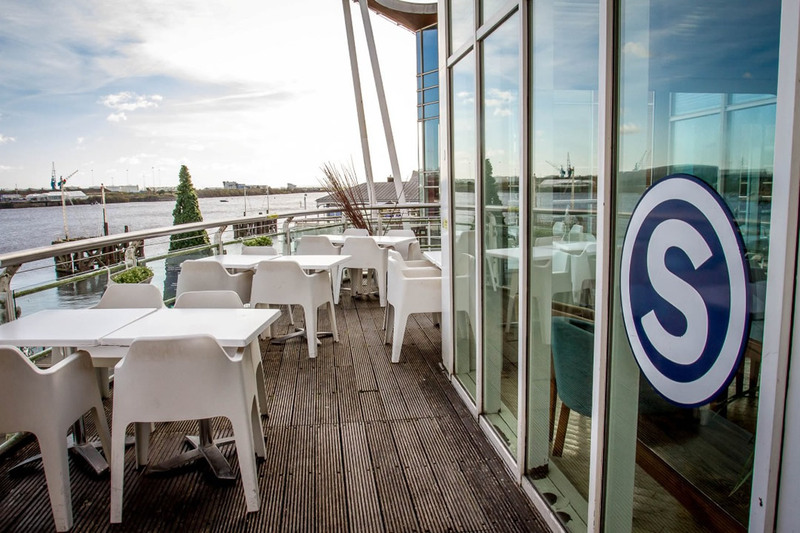 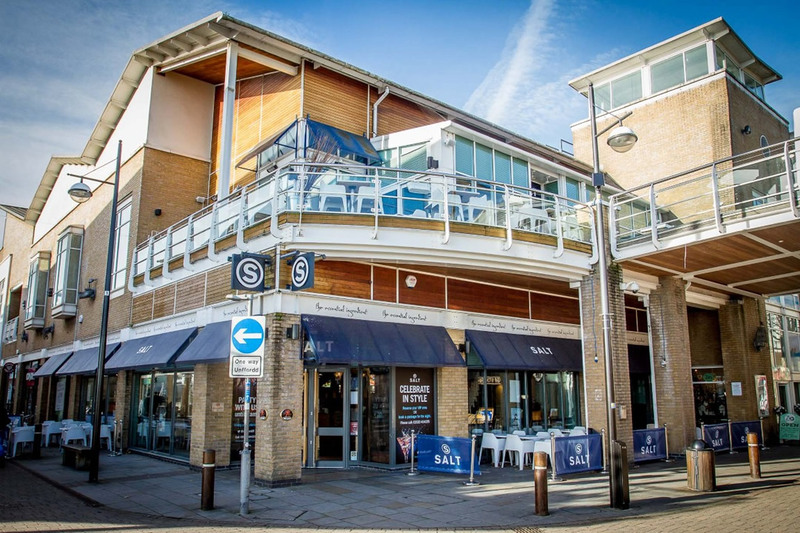 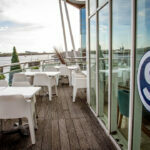 Situated in the fantastic waterside development of Mermaid Quay in Cardiff Bay, why not pop down and enjoy alfresco drinking and dining with unspoilt views across Cardiff Bay. 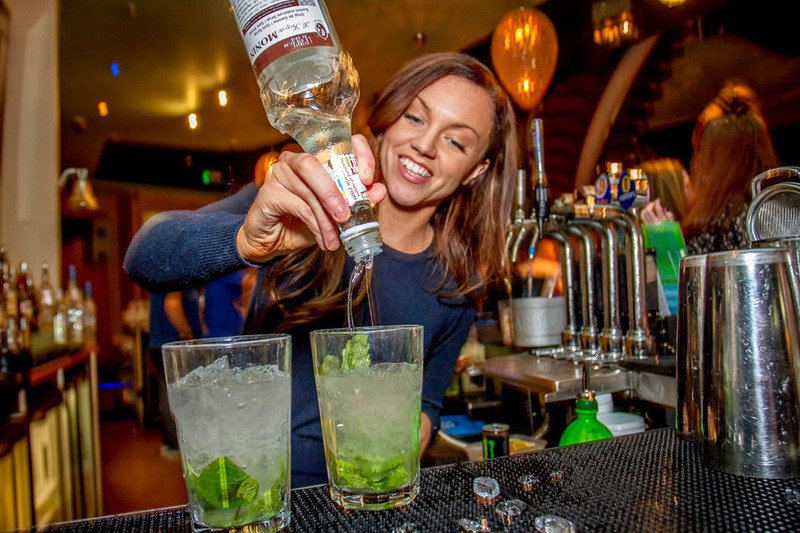 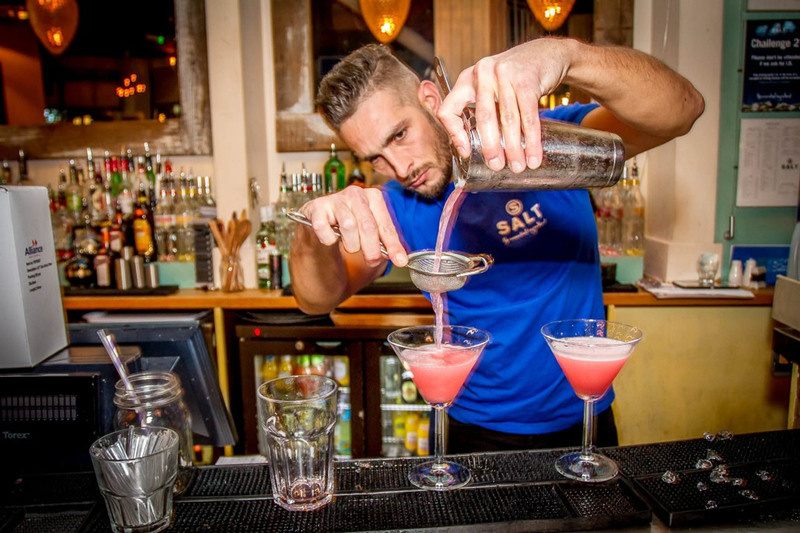 By day, enjoy drinks or a leisurely lunch with friends, and at night get ready to party the night away with our in-house DJs. 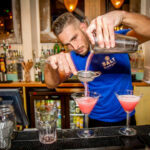 We love cocktails is our tag line in SALT, and we offer some awesomely mixed drinks with premium spirits, fresh fruits and purees. 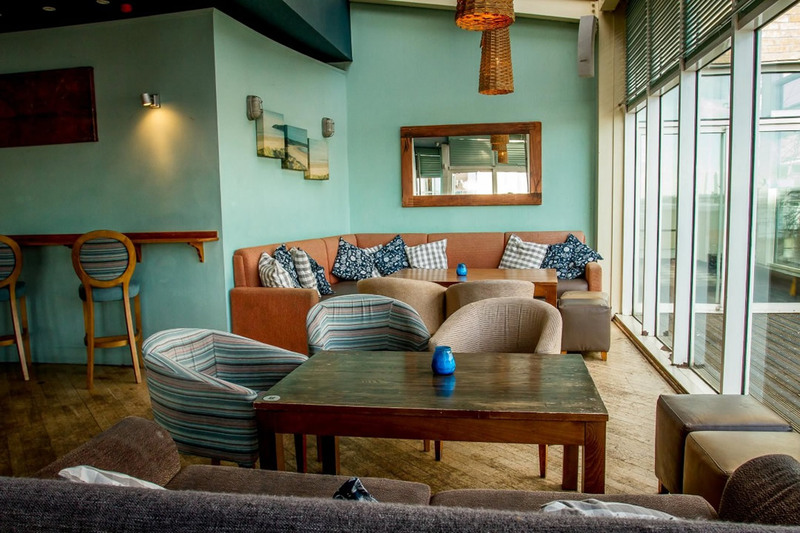 What’s not to love?! 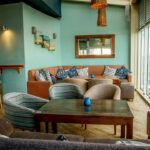 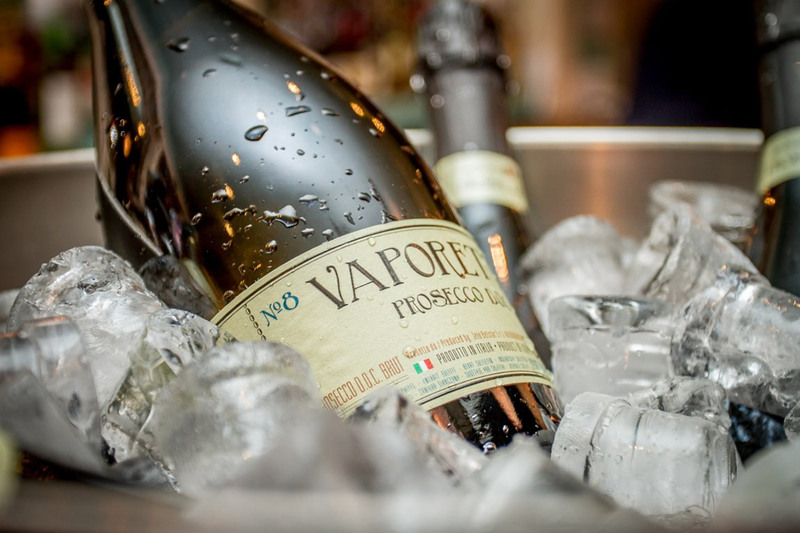 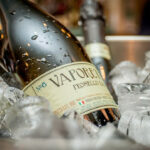 Of course we also have an extensive premium draught beer range and an enviable wine list to suit all tastes.